Lassi has the same health benefits as Yougurt and Dahi in that it pacifies all three doshas, Reduces acidity in the stomach, colonizes the gut with healthy bacteria, improves immunity, helps digestion and serves to keep the internal organs cool during hot summers. 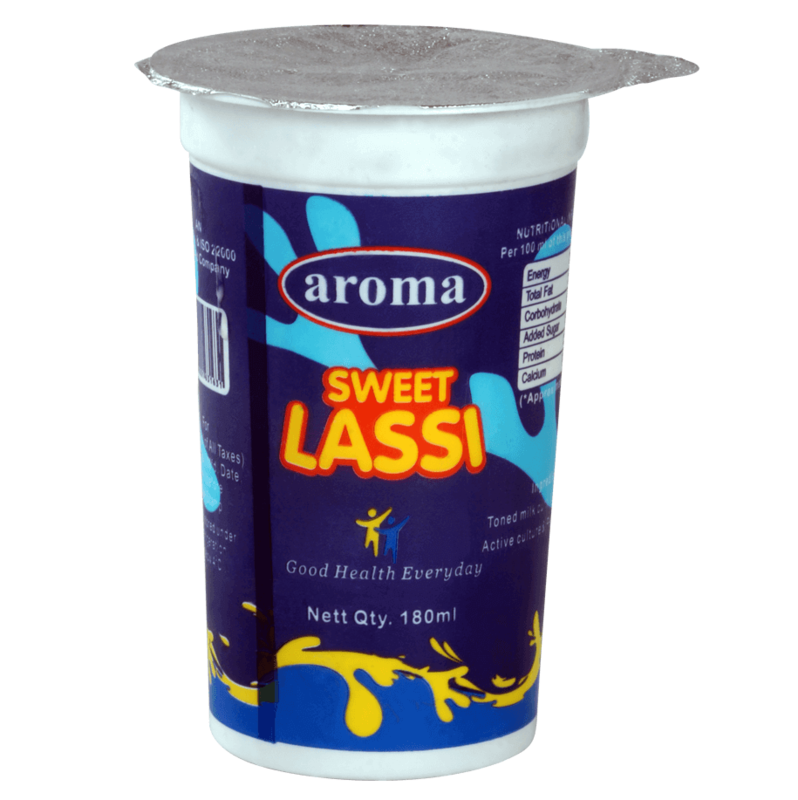 Lassi is full of calcium, protein, carbohydrates, Vitamin A, B and riboflavin. For those with lactose intolerance, Lassi is perfect. For the people who detest the taste of regular milk. Aroma Rose milk is the perfect choice. The refreshing taste of the milk lingers longer on your hearts. Kids will love this for sure. 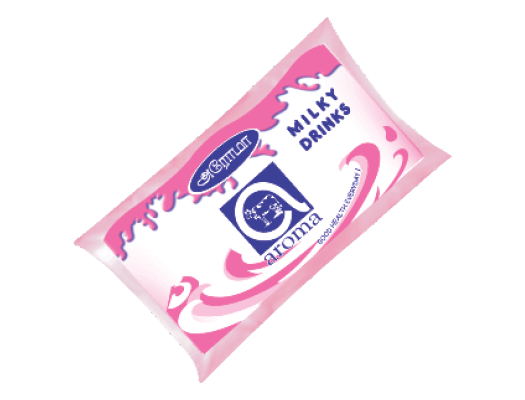 Buttermilk is an Yoghurt based drink is both delicious and healthy, making it the perfect accompaniment to your meal, its also a great way to cool off when the heat is unbearable. 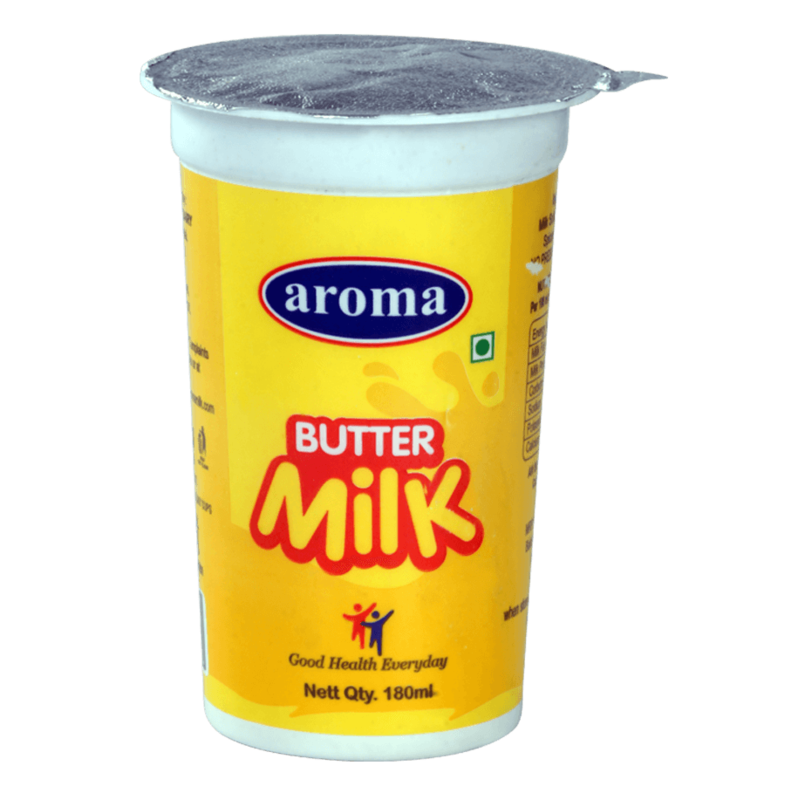 The health benefits of buttermilk are plenty. It fights acidity, soothes the stomach after a spicy meal, improves digestion, boosts your calcium intake, washes down fats and reduces blood pressure.